► Start cooking at home! Our apps helped many people to live healthier and discover the taste of real food! 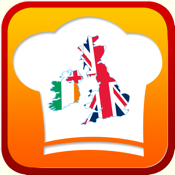 ► Looking for the most famous and deliciousUK and Ireland Recipes? they are all here with step by step instructions. ► Tons of recipe categories are ready for you: including kids recipes, healthy recipes, dessert recipies, main dishes, baking, cheese, chicken, appetizers, side dishes, desserts, ethnic recipes, stews, soups, pasta, and desert diet recipes. • The most famous delicious recipes With detail information and instruction. • Incredibly simple to use, yet powerful and attractive. 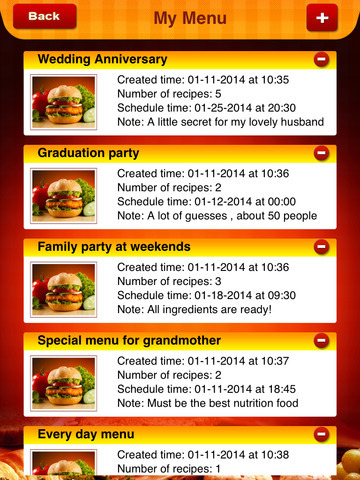 • Organize your meals for special events by adding menus and recipes to the schedule. • Bookmark and manage your favourite foods.